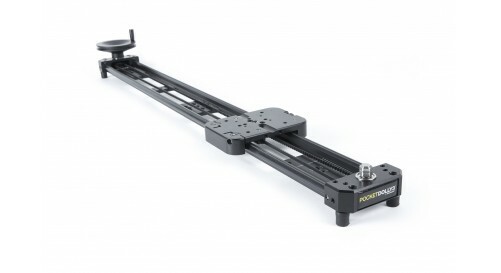 With the Pocket Dolly™ 3, we’ve taken the most well-known camera slider in the world today and improved it. Not only does the Pocket Dolly™ 3 still feature the integrated drive belt for motion control but is now lighter, comes standard with an integrated cart brake, has more options for mounting accessories on the end blocks and has a built-in accessory lug for use with the optional crank handle and HD Flywheel (coming soon). 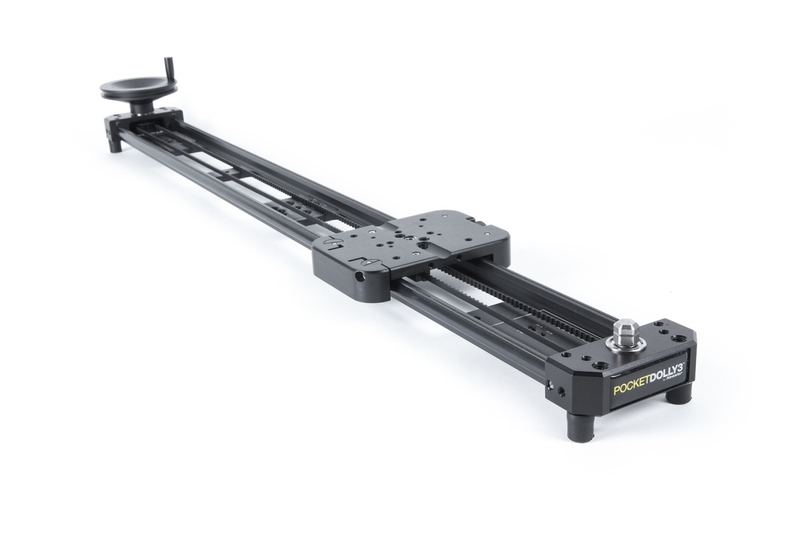 This ultra-portable and versatile dolly can be fully motorized with any of Kessler’s motion control systems and continues to provide the quiet, consistent and smooth camera movement that every generation of Pocket Dolly has been known for. There’s no question, if you’re looking for the industry standard, this is it.